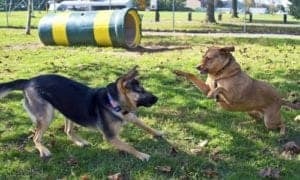 The German Shepherd Dog has a history that is rich in bravery, heroism, and television/movie stardom. 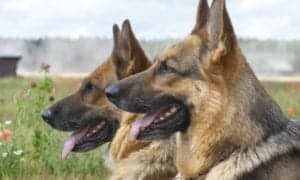 Today it is prevalent to see German Shepherds as K-9 officers for police agencies and the military because of their temperament and intelligence. 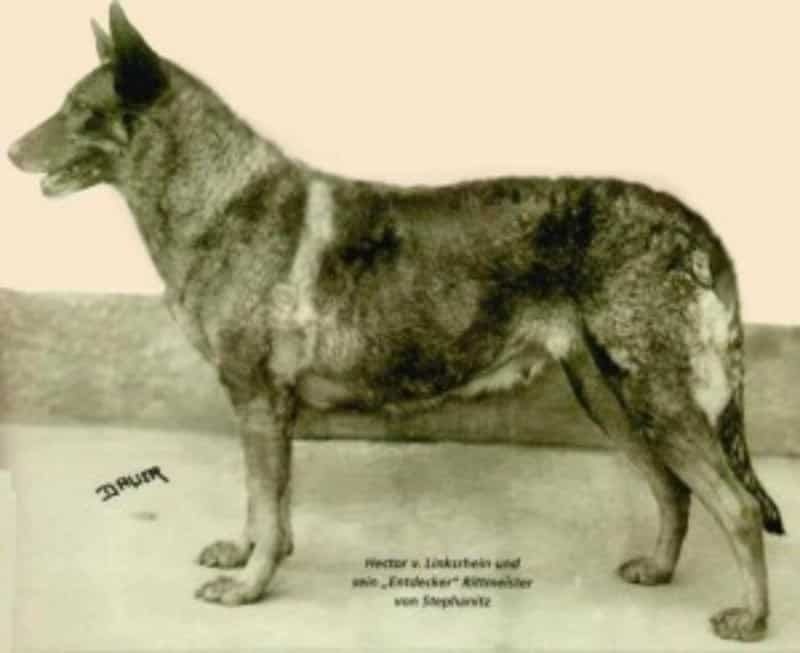 Horand von Grafrath born, January 1, 1895, was the first German Shepherd Dog and the genetic basis for modern German Shepherds. During that time there was a society named the Phylax Society, with the intention of standardizing dog breeds. The society had dispersed before Horand was born, but many of the members continued to live out its ideologies. 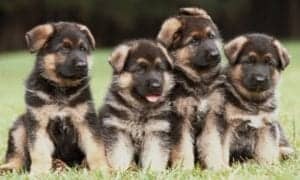 One of these members was Captain Max von Stephanitz, the man who is now believed to be the father of the German Shepherds. Many breeders thought Horand was the example of what a well-rounded working dog should be. Horand’s best-known offspring was son Hektor von Schwaben. 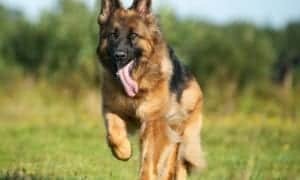 Hector sired Heinz von Starkenburg, Beowulf, and Pilot who were the breeding foundation as the ancestors of today’s German Shepherd Dogs. Etzel von Oerigen was a male German Shepherd who was born October 1st, 1917, he was more well-known on screen as Strongheart. He was one of the first doggie film stars. 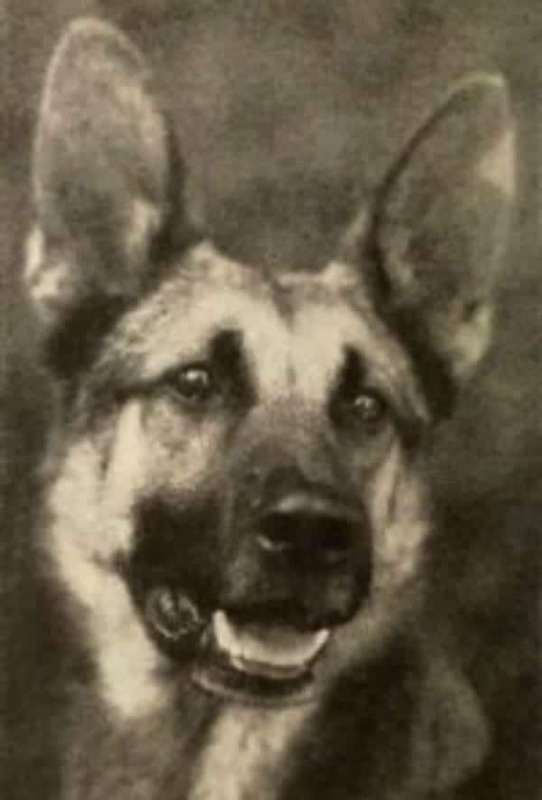 He was brought to the states by the age of three after being trained in Germany as a police dog and working at the German Red Cross. Strongheart and his mate, Lady Jule, had many offspring and their line survives to this day. 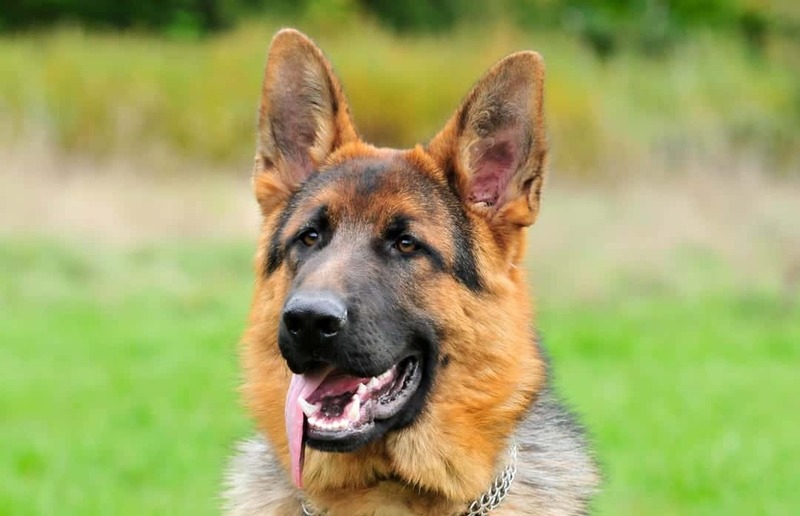 Rin-Tin-Tin was a German Shepherd that was born in September of 1918. 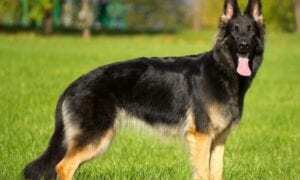 He was made famous as the German Shepherd who was saved from a WWI war zone by an American soldier Lee Duncan. 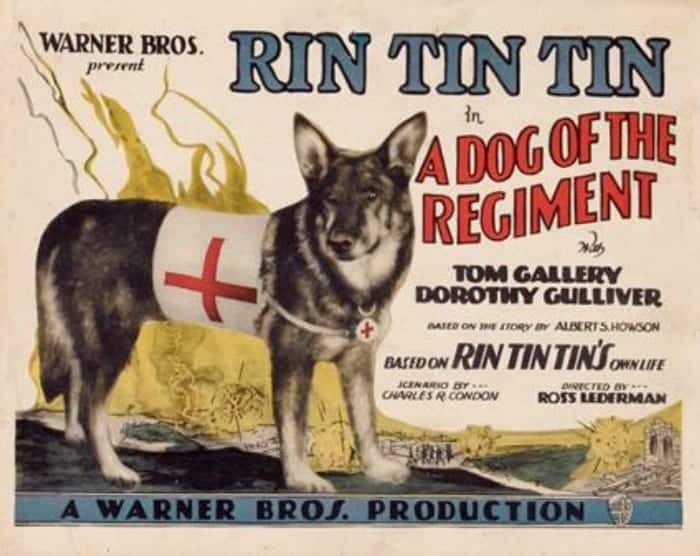 Duncan trained Rin-Tin-Tin, which resulted in the pup obtaining film work and he was an immediate box office hit! 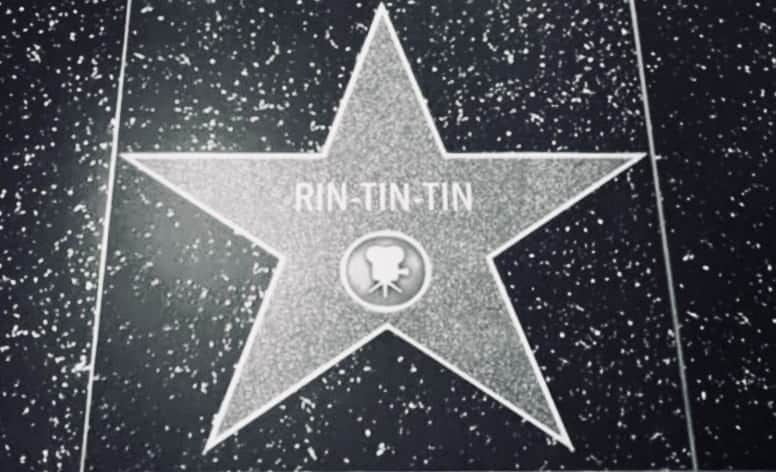 Rinty, as Duncan nicknamed him, went on to appear in 27 Hollywood films, gaining fame all over the world. At one point in his career, he received around 10,000 fan letters a week and was even considered one of Hollywood’s elite stars. 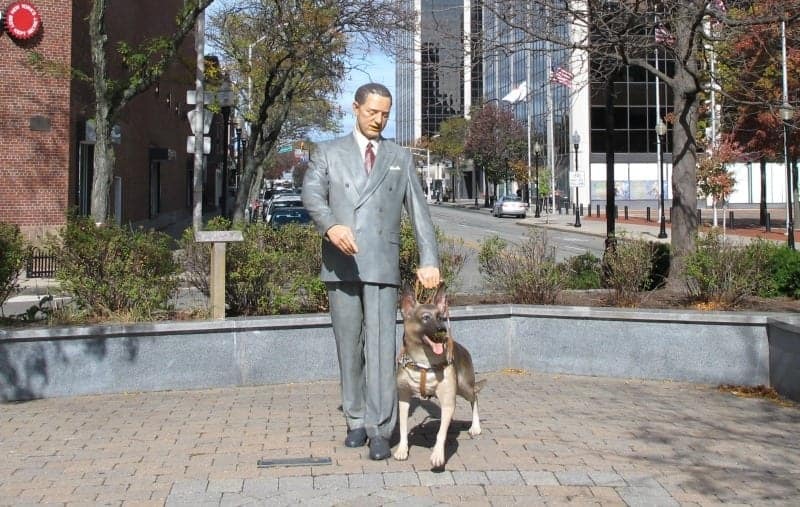 “Buddy delivered to me the divine gift of freedom,” said Morris Frank (1908-1980), the first American to benefit from a Seeing Eye dog. 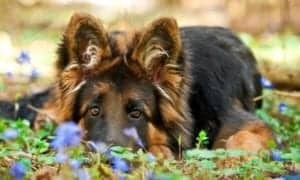 A woman named Dorothy Harrison Eustis, living in Switzerland who was training German Shepherds to work as police dogs had asked about a program evolving using dogs as guides for people who have lost their sight due to mustard gas. 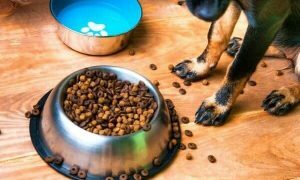 Mr. Frank’s father read this story to him, and Frank begged his father to contact the author and ask her to train a dog to help him. 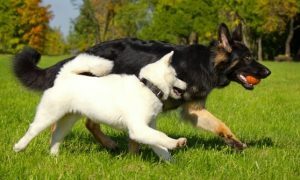 Eustis obliged and Frank was partnered with a female German Shepherd named Kiss, who he quickly renamed Buddy. Chips, from New York, a mixed breed of German Shepherd, Collie, and Siberian Husky, lived with the Edward Wren family. 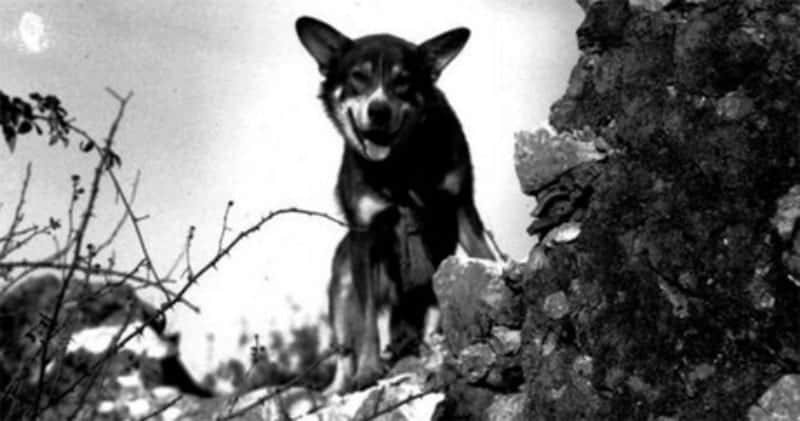 Chips was the most decorated war dog from World War II. During the war, many individuals donated their dogs to war duty. Chips was trained as a sentry dog. 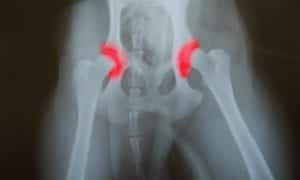 After only one year of training Chips and his handler were being shot at on a beach in Sicily by an Italian machine-gun team. 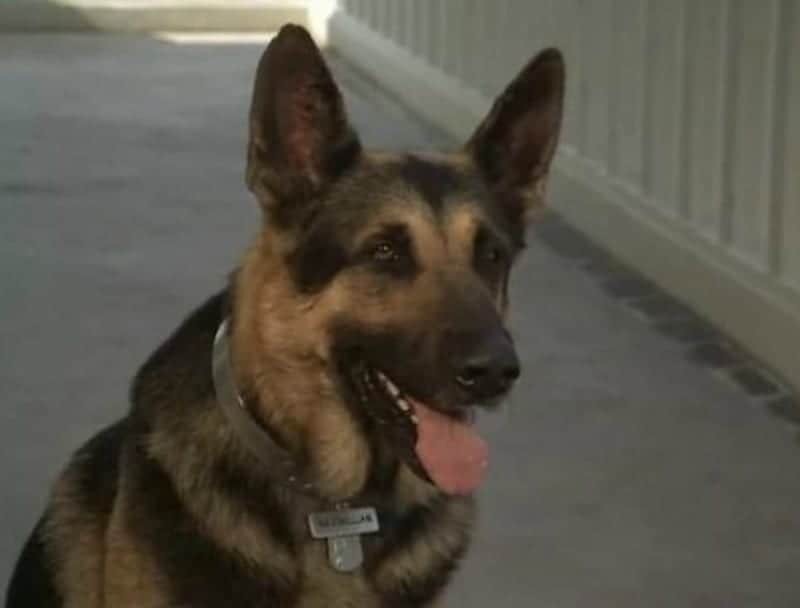 Chips broke free from his handler and jumped in at the shooters, they were forced to leave and surrendered to US Troops. 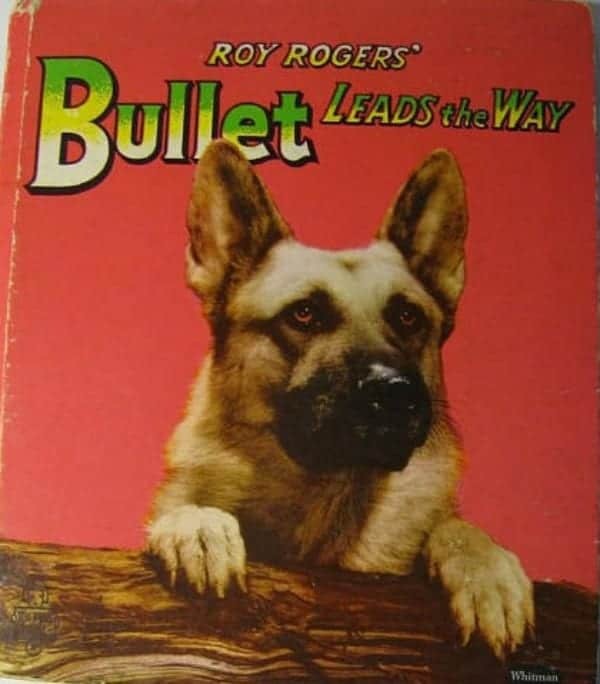 The black and silver German Shepherd, named “Bullet The Wonder Dog,” was a character that appeared regularly on the Roy Rogers show which aired between 1951 and 1957. When he wasn’t performing, Bullet was busy being the pet of the show’s married stars Roy Rogers and Dale Evans. The show, was an action Western with a lot for a good, honest, dog-like Bullet to do. 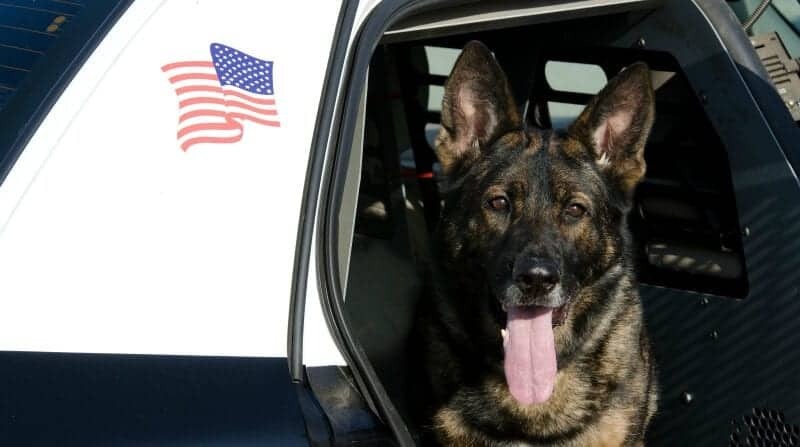 The Wonder Dog, alerted Roy when the bad guys were around, he ran after the “black hats,” and he came to the rescue of Dale and Roy when needed. 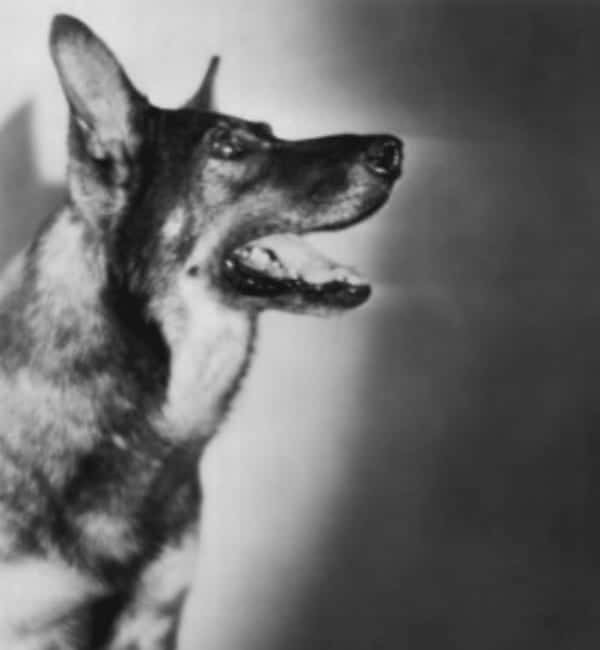 Maximillian was a German Shepherd who played the bionic dog from the third and final season of The Bionic Woman. In the show, Max, as he was nicknamed has four bionic legs and a bionic jaw. He could run up to 90 miles per hour and bite through solid steel. He was also very heroic, despite his health issues he never hesitated to rescue those in need.